The “city” is New York and the street that built it—or much of it—is on a quiet hilltop overlooking the Hudson River a hundred miles north of New York’s harbor. Chestnut Street’s first resident was an engineer who helped build the Delaware and Hudson Canal, which brought millions of tons of coal from Pennsylvania to the port at Rondout to be hauled down the Hudson River on barges pulled by steamboats belonging to another Chestnut Street resident to fuel a rapidly growing New York City. Seven owners of brickyards lived on the street, and their hundreds of millions of bricks rose skyward in New York while bluestone slabs shipped from nearby Wilbur paved the city’s sidewalks. The owner of the steamboat company that pushed or pulled the coal, bricks, cement and bluestone built the grandest house on the street and one of the largest mansions in the Hudson Valley, which was built almost exactly where once stood the studio of his friend, a famous painter whose close circle included one of the greatest American architects of his time and the greatest actor of his time, as well as Frederic Church, Worthington Whittredge, Sanford Gifford and other legendary artists of the Hudson River School. But The Street That Built a City is more than just a tale of city-building and rich and famous people. 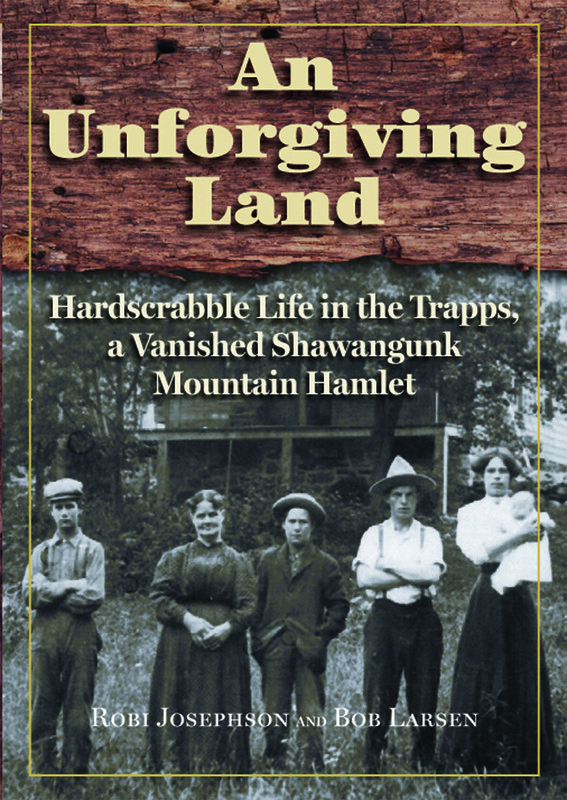 It is also the tale of the Irish and German immigrants and others who worked on the boats and the docks and in the brickyards quarries, who taught school, tended shops, and doctored the sick, and whose children played in abandoned mansions and “Indian caves.” It is a carefully researched community history—but of a “community” barely four blocks long. The houses they built, their occupations, the transportation they used, how they lived and played down through the generations, is all documented in detail. When Chestnut Street’s first resident, James McEntee, moved to the Kingston area in 1828 to begin working as an engineer on the Delaware and Hudson Canal, the village of Rondout consisted of 5 families and a sleepy river landing. 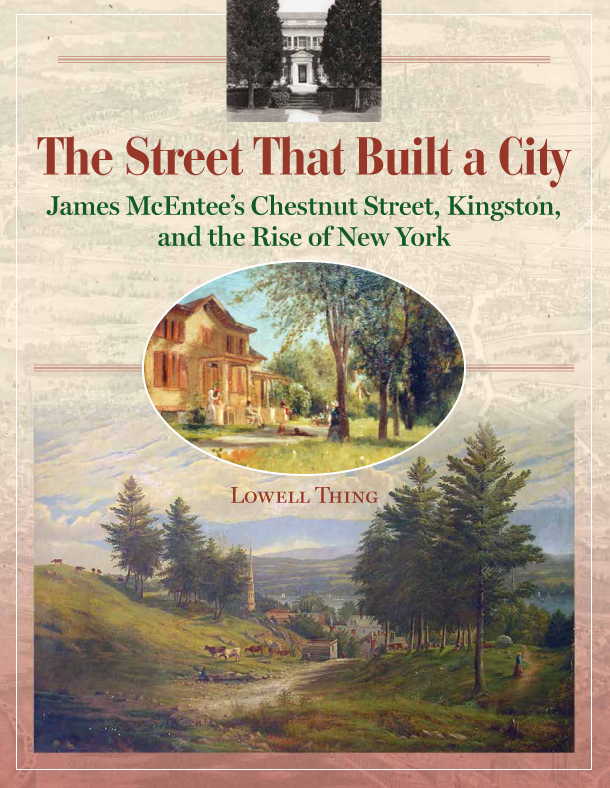 By the time McEntee died in 1887, Rondout had become a densely settled community of buildings—dwellings, grocery stores (46 in all), boat repair sheds, dock buildings, bars, churches—and had joined with the Village of Kingston to become the City of Kingston. About the author: Lowell Thing was a technical writer at IBM for twenty-seven years and has lived on Chestnut Street for forty-three years. He is a former president of the Friends of Historic Kingston and spearheaded the drive for state and national recognition of the Chestnut Street Historic District in Kingston. 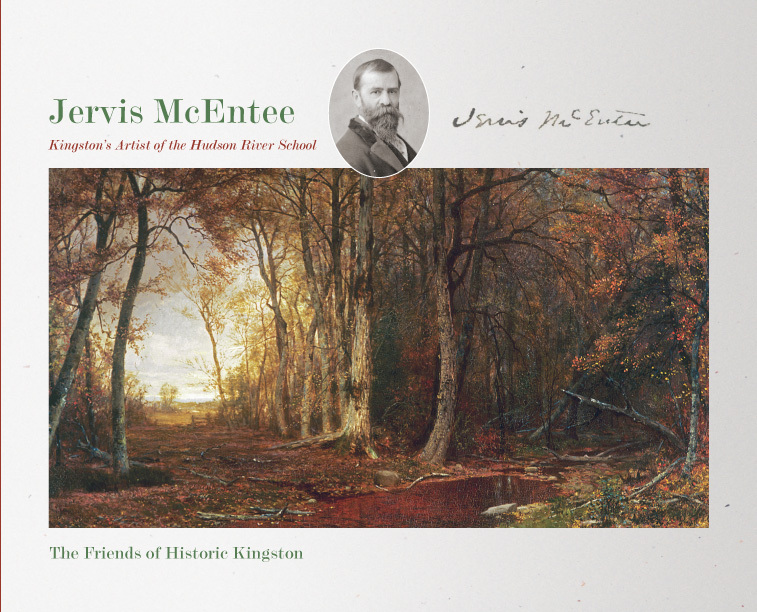 He curated the Friends of Historic Kingston’s 2015 exhibit on Jervis McEntee and wrote the title essay for its catalog, Jervis McEntee: Kingston’s Artist of the Hudson River School. 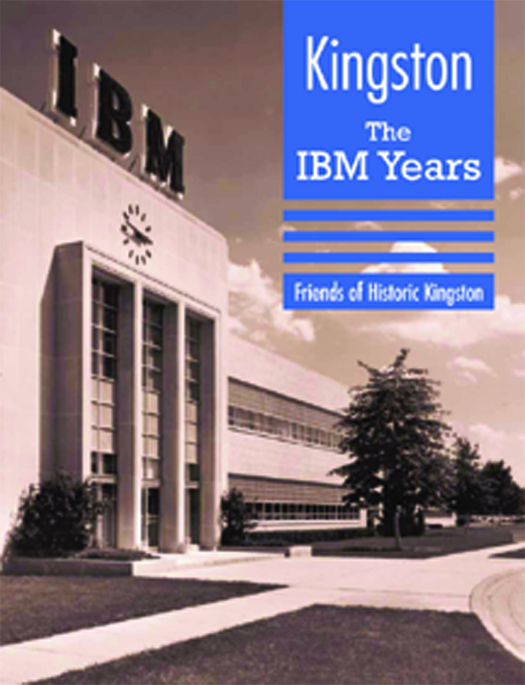 He also contributed an essay to the book Kingston: The IBM Years, which accompanied the Friends of Historic Kingston’s special exhibit in 2014.